'37 days to go, and counting down! 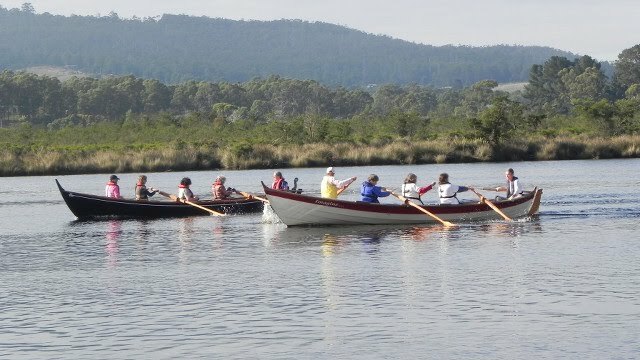 We need volunteers to help run the St Ayles Skiff regatta which is taking place over 3 days from Friday 13 February - Sunday 15 February. If you could help with any of these time slots, it would be much appreciated. Jobs include setting up or putting away equipment each day; official timing of races; registering competitors, marshalling the teams before they compete, selling promotional items etc. Jobs will be allocated when we have a clearer idea of who is available and when. You may be willing to help; OR you may also have family or friends who would be willing to help - if so, we would love to hear from you as soon as possible. We need to get a volunteers schedule finalised by the end of January. whether you are a regatta competitor or not.